I believe buying or selling your home should be an easy and fun process, even in a competitive market. 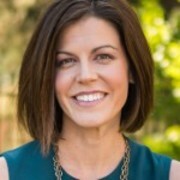 I work to make my clients’ transactions as seamless and stress-free as possible and will always try to understand your needs – whether that means buying a home on a budget in a great neighborhood, moving to Colorado from across the country, or finding an investment property. I am with you through every stage of the process and I promise to treat your transaction as if it were my own. A New Jersey native, I moved to Colorado a decade ago to work in the national service and nonprofit worlds. 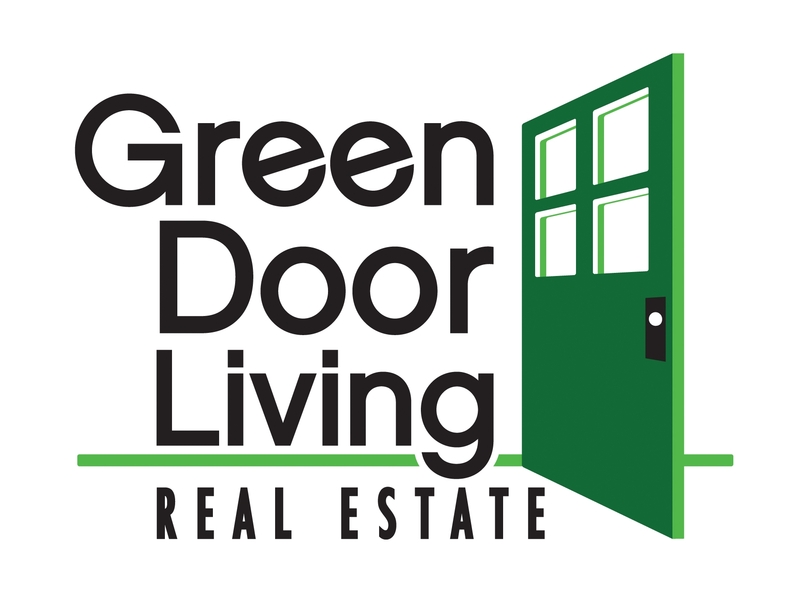 Shortly after buying my own home in RiNo in Northeast Denver, I joined Green Door Living to give my own clients the same great experience I had when buying. Now a resident of Arvada, I love everything Colorado has to offer, and look forward to helping you find your new home here!